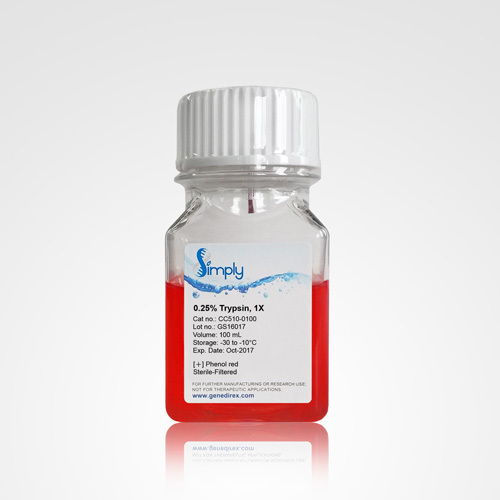 Ultra293™ Transfection Reagent | GeneDireX, Inc. The GeneDireX Ultra293™ is specifically optimized to provide exceptional transfection efficiency of plasmid DNA in HEK 293 and associated cell lineages. 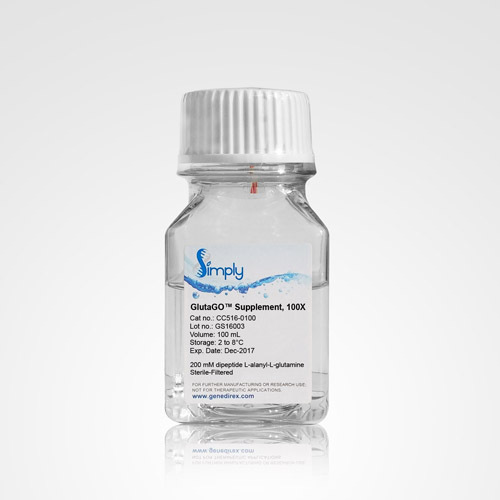 It provides all the attributes of the trusted transfection reagents: high transfection efficiency, low toxicity, simplicity of use and reproducibility. 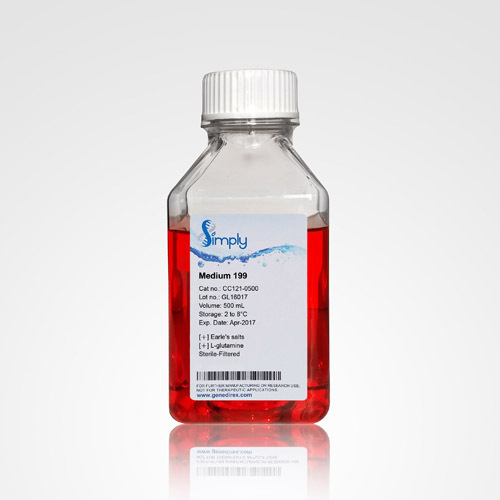 Ultra293™ is suitable for both transient and stable transfection and can be used for many applications. After Ultra293™ and plasmid mixed, the Ultra293™ / plasmid complexes protect DNA from degradation and facilitate efficient plasmid delivery into eukaryotic cells. 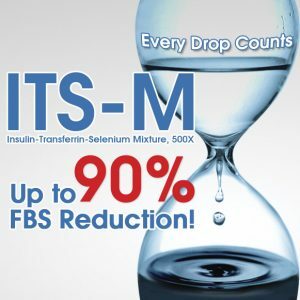 It provides effectively, reproducibly, and affordable benefits for scientific research. The entire procedure can be completed in 35-40 minutes. The quality of the Ultra293™ Transfection Reagent is tested on a lot-to-lot basis to ensure consistent product quality.